Anchor Executive Center - Houston is centrally located to upscale shopping at the Galleria and Uptown Park and bordering Houston's River Oaks Area. 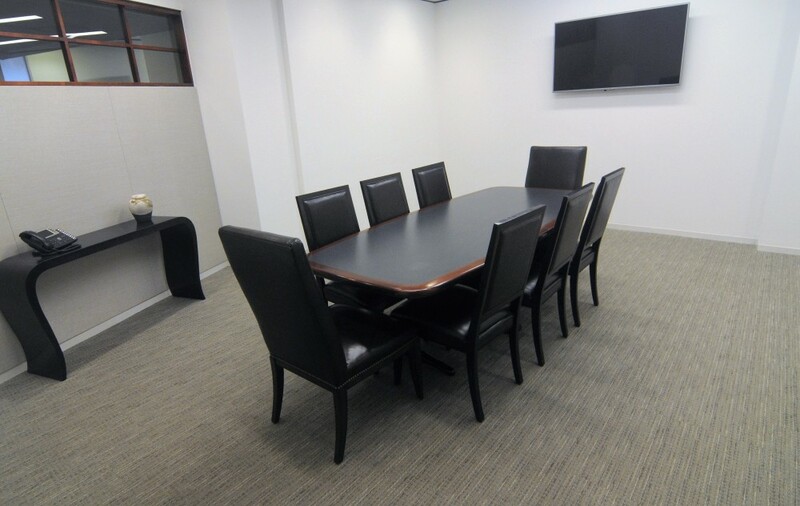 This virtual office location offers easy access to Downtown Houston and all major Houston thoroughfares. The nearby 610 Loop affords convenient accessibility to both Bush Intercontinental and Hobby Airports. Building amenities include covered parking garage and an on-site banking facility.